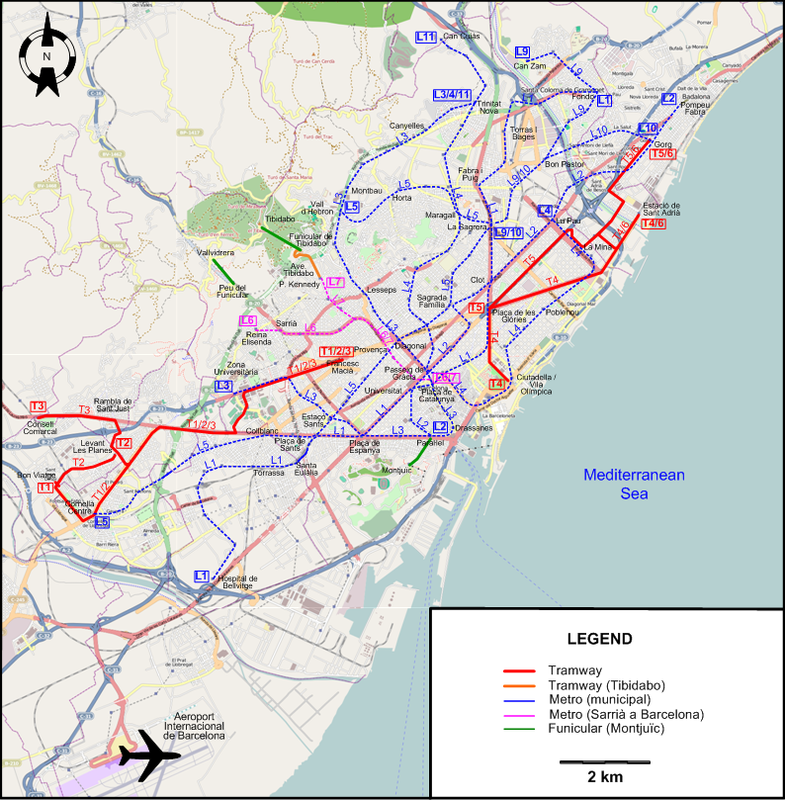 The network after the opening of the first two sections of Metro line L10 and prolongation of Metro lines L2, L5 and L9. NB: The line numbered L8 (Pl. 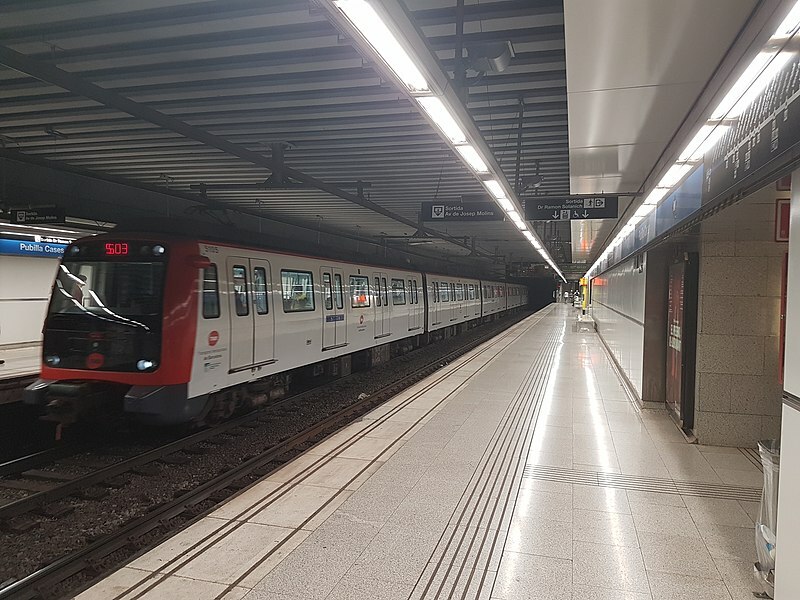 Espanya - Molí Nou-Ciutat Cooperativa), named as such since 2003, is in reality part of a suburban mainline railway line, and is not considered here as part of the Barcelona metro system. 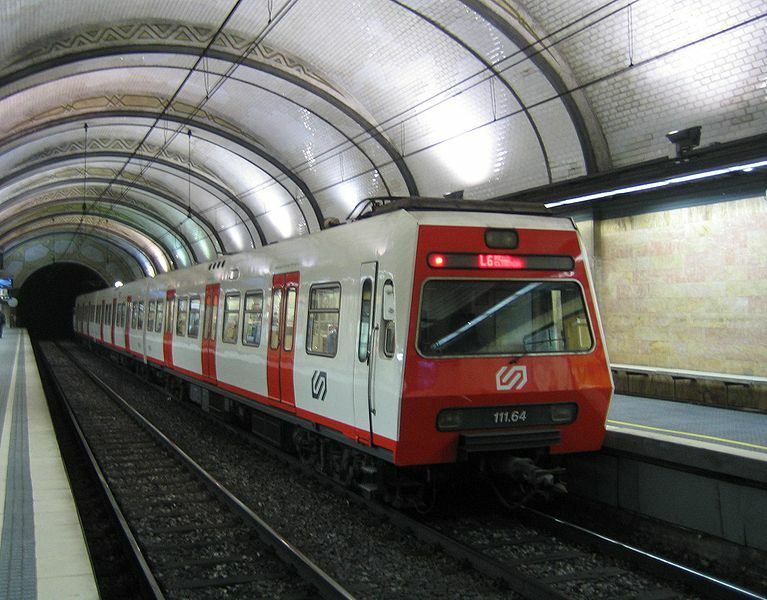 Metro (Ferrocarriles de Cataluña): 7 km. Urban tramways (First cycle): (horse-drawn) 27 June 1872 - 1905? ; (electric): 26 Jan. 1899 - 18 Mar. 1971. Urban tramways (Second cycle): (electric) 3 Apr. 2004 - today. Blue Tramway: (electric) 29 Oct. 1901 - today. Urban metro lines: 30 Dec. 1924 - today. FGC metro lines: (steam) 1863; (electric) 1906 - today. Montjuïc funicular: 24 Oct. 1928 - today. 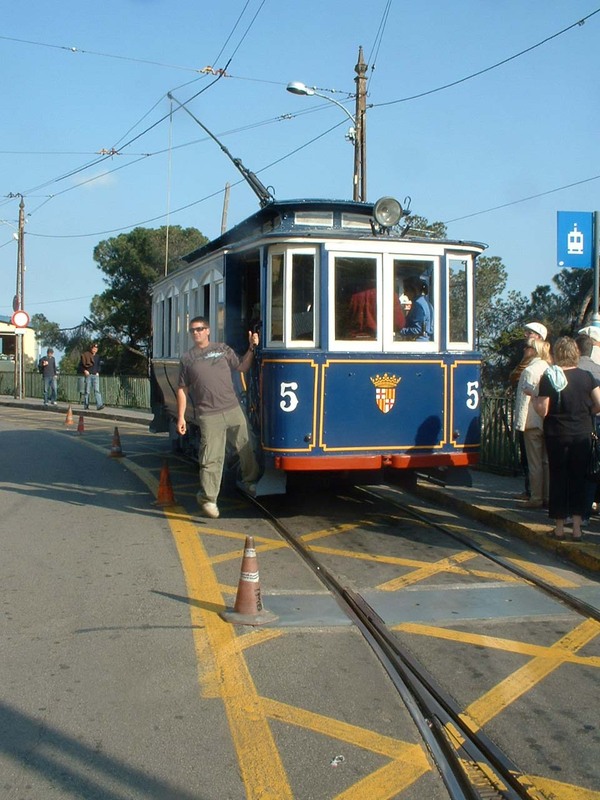 Tibidabo funicular: 29 Oct. 1901 - today. Vallvidrera funicular: 1906 - today. Urban tramways (First cycle): 1435/1000 mm. Urban tramways (Second cycle): 1435 mm. Other metro lines: 1435 mm. Tibidabo & Vallvidrera funiculars: 1000 mm. Gonzàlez Masip, A. Els tramvies de Barcelona – Història i explotació [Barcelona tramways – History and operations] (2 vols.) Barcelona: Rafael Dalmau, 1998. 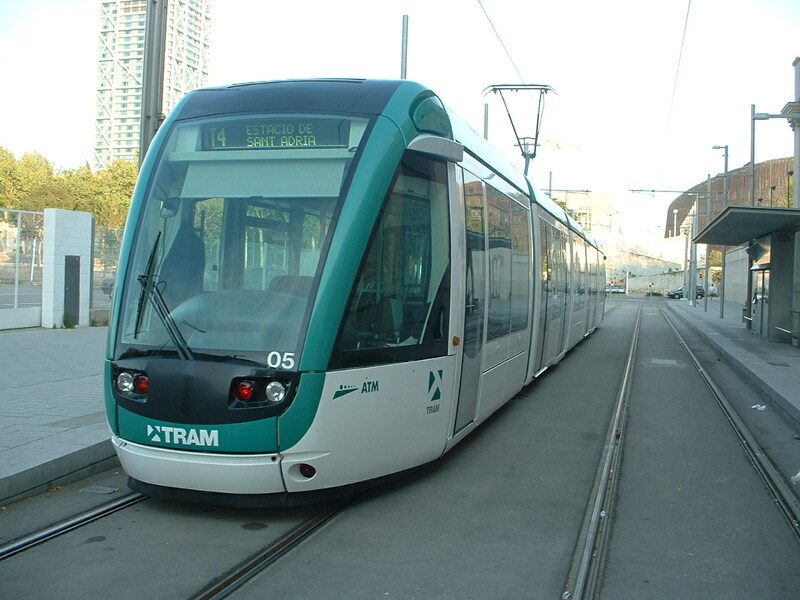 "Systems Factfile: No.16 - Barcelona, Spain", Tramways & Urban Transit, Jan. 2009 (72:853), p.21-23. Young, J. Barcelona transport maps (sheet maps). Exeter: Quail Map Co., 1985. Wansbeek, C.J. 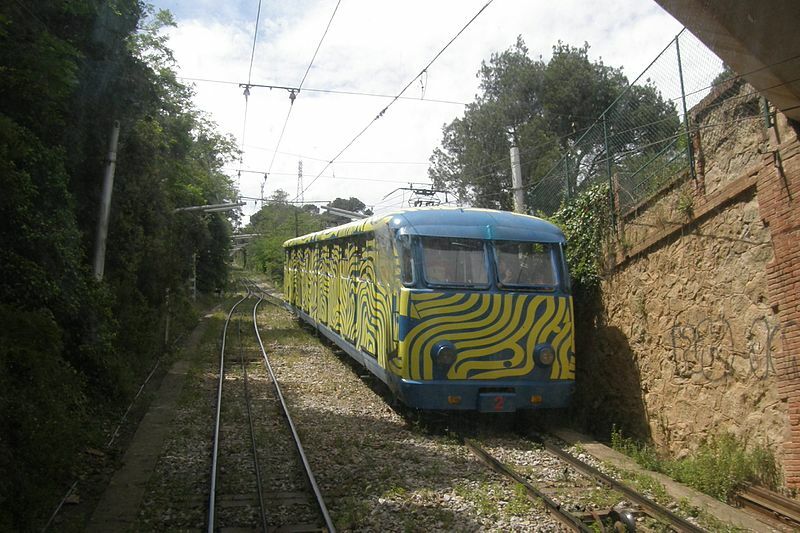 "Barcelona: Teething troubles ironed out", Tramways & Urban Transit, July 2004 (67:799), p.253-257. Wansbeek, C.J. 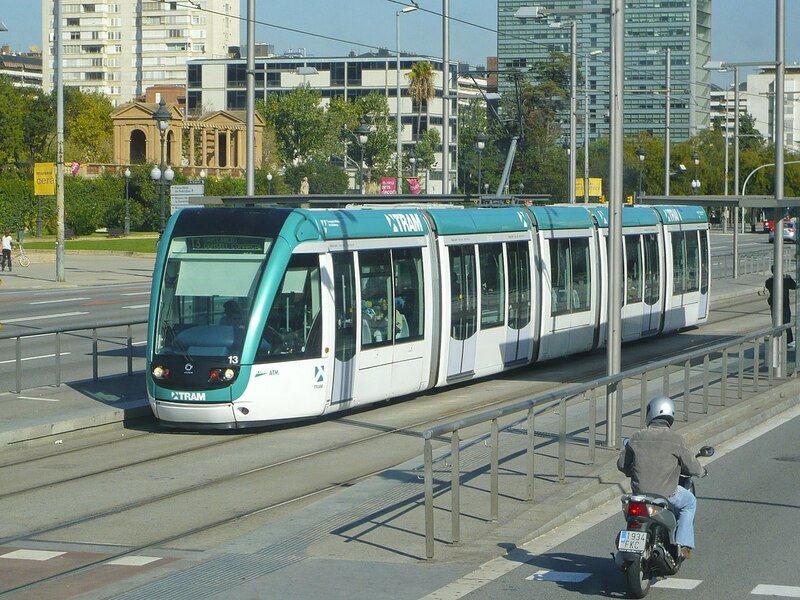 "Barcelona: Brand new impetus for the metro", Tramways & Urban Transit, Sept. 2004 (67:801), p.331-333. Zurita, F. "The tramways of Barcelona", Modern Tramway, Apr. 1963 (26:304), p.122-131. Zurita, F. "The urban railways of Barcelona", Modern Tramway, Aug. 1963 (26:308), p.269-290. Autobuses BCN (Despite its title, this site has a thorough coverage of the history of rail-based transportation in Barcelona as well).